This magazine article features an interview with Andrew Knoll, member of the Mars Exploration Rover science team and Fisher Professor of Natural History at Harvard University. His research focuses on ancient rocks on Earth; he studies how well they preserve evidence of ancient terrestrial life. 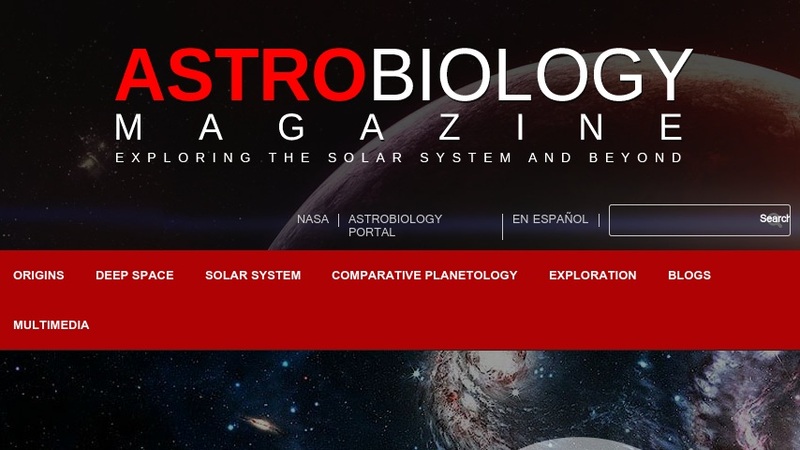 Shortly after Opportunity landed on Mars, Astrobiology Magazine's managing editor, Henry Bortman, spoke with Knoll about the scientific potential of the Opportunity landing site. In a previous interview segment, Knoll discussed how iron deposits near the Rio Tinto in Spain could help scientists understand the history of the hematite deposits on Mars. In this segment, Knoll considers the possibility that Opportunity could find signs of fossil life on Mars. The resource includes images from Mars and the Rio Tinto, links to related web sites, and a MP3 Audio Machine text-to-speech option.